Vito Anthony is approved as a verified government contractor through over 150 local cities and townships through Michigan, in addition to the veterans administration. 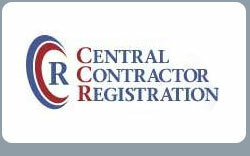 We can be found on the Central Contractor Registration, here. Learn more about the CCR Policy and background here. 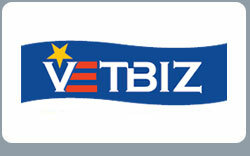 Learn more about the Veterans Business Resource Center here.